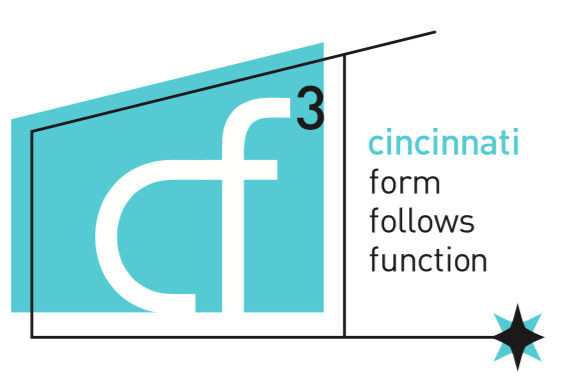 Continuing our 2016 theme exploring MCM in the Community, please join CPA and Cincinnati Form Follows Function (cf3), Saturday, March 19, 10:00 am for a tour of the Cincinnati Fire Division Headquarters at Fifth and Central downtown. The tour will be led by UC DAAP professor Patrick Snadon. 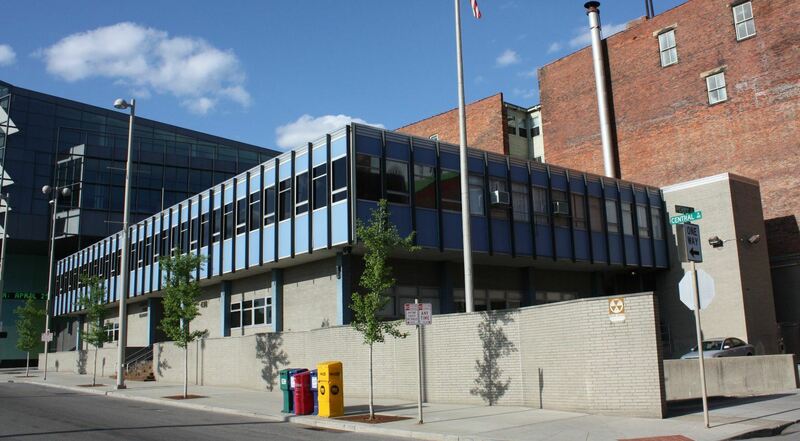 Built in 1962, the firehouse is a great example of the “slick, International Style Modernism” of local architects John Becker and Hubert Garriot, combining the forms of Mies and LeCorbusier. Tour space is limited, so reserve today at info@cincinnatipreservation.org! Admission $5 for CPA members, $10 for guests. LIMIT 30. All proceeds will go to CPA. Confirmation for the tour will be made through CPA. The fire station address is located at 430 Central Ave, 45202, on the corner of 5th and Central across from the Duke Energy Convention Center. Parking can be found via surrounding street parking around the area. Plan to meet on the corner outside the station and we will begin the tour from there. After be sure to check out Charley Harper’ Spacewalk murals in the Convention Center Lobby on Elm St.